When my friend Jess came to visit from out of town, I had to make sure that walking on the Brooklyn Bridge was a MUST! It was a perfect day to take a stroll on this historical bridge that so many people from around the world has walked on. Jessica is an amazing photographer so I was her model for the day! There were so many people on the bridge taking photos with their family members, friends, and significant others. This day was a perfect reminder for me to go on more adventures around the city because NYC has so much to offer! I also plan to take my family and friends along with me. It is nice to ride solo but there’s nothing like sharing memories and laughter with someone, whether it’s a friend, family member, or a stranger. 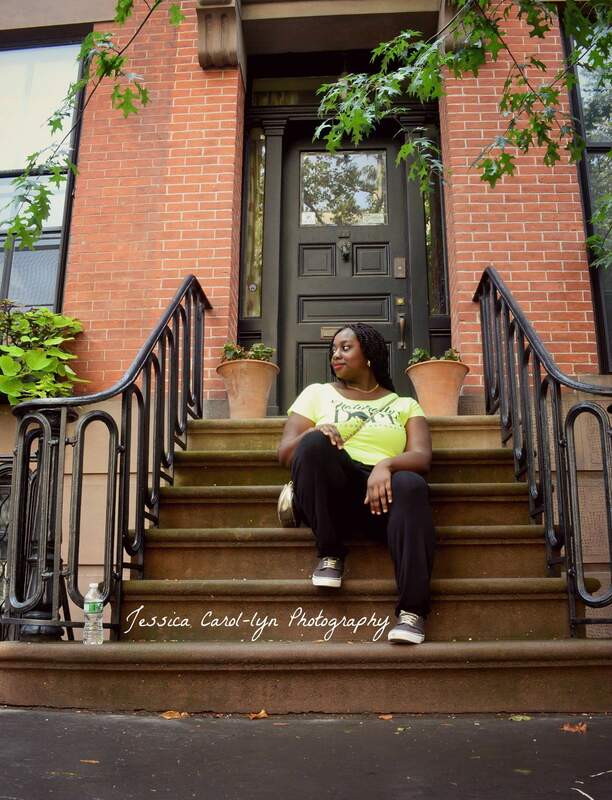 The rest of the day was spent taking photos around Brooklyn…my city….my home! If you haven’t done so already, you should plan a trip to NYC and walk on the Brooklyn Bridge along with the many other FREE adventures that this city offers. I would encourage you to take the time out to see what your own city/town has to offer! Leave a comment below and give a shout out to the area that you represent and I’ll add it to my “Places to Visit” list!